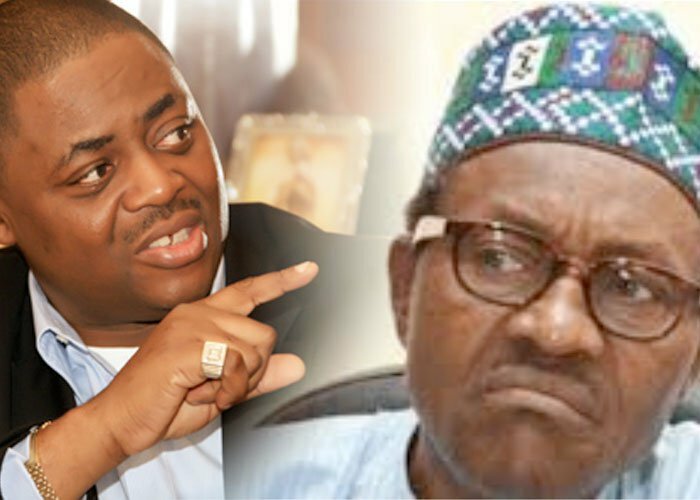 Former Minister of Aviation, Femi Fani-Kayode, mocked the Pres. Muhammadu Buhari administration, after the US Government declared that the Indigenous People of Biafra (IPOB), is not a terrorist organization. In a tweet posted on his twitter account on Sunday, Fani-Kayode called out the “mumus clapping for Buhari”, over his decision to proscribe IPOB. He wrote: “‘America does not see IPOB as a terrorist organisation’- US Embassy. The spokesman for the American Embassy in Nigeria, Russell Brooks, stated that the US is committed to Nigeria’s unity and would support a peaceful resolution of any crisis in the country. “Within the context of unity, we encourage all Nigerians to support a de-escalation of tensions and peaceful resolution of grievances. The Indigenous People of Biafra is not a terrorist organisation under US law,” he said.